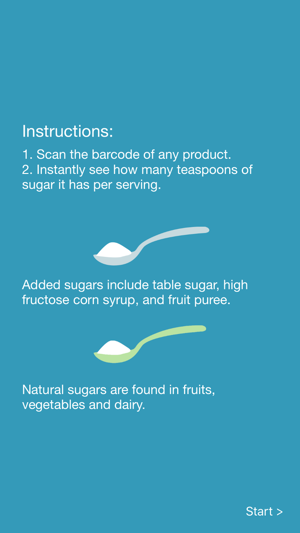 See how much sugar has been added to your food! 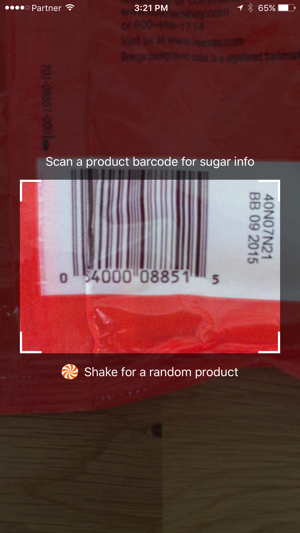 Just scan the barcode of any product and instantly see a breakdown of naturally occurring and added sugars. 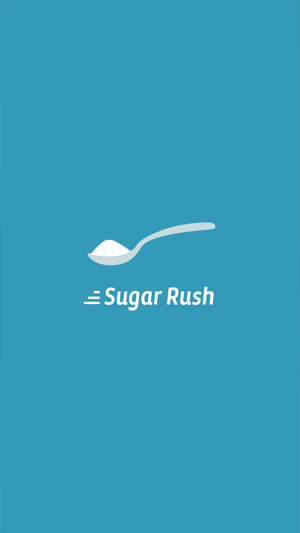 Sugar Rush is the only app that can tell between added and natural sugars in a food. America is addicted to sugar, with over 100 pounds consumed yearly by every man, woman, and child. 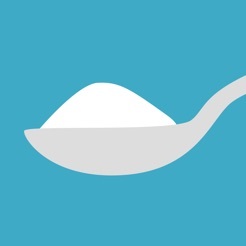 71% of the added sugars in Americans’ diets come from grocery bought foods. Many foods include a combination of added sugars and naturally occurring sugars from fruit and dairy, but people have no easy way to discern the amount of sugars added to their food. Nutrition labels do not indicate how much sugar has been added, and food manufacturers don’t voluntarily disclose this information. Now you can finally do something about it - get the Sugar Rush app. 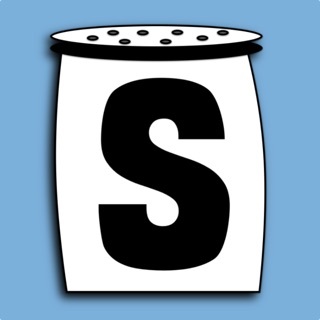 This is the only app to differentiate between added and naturally occurring sugars in foods. Brought to you by Fooducate, with love. 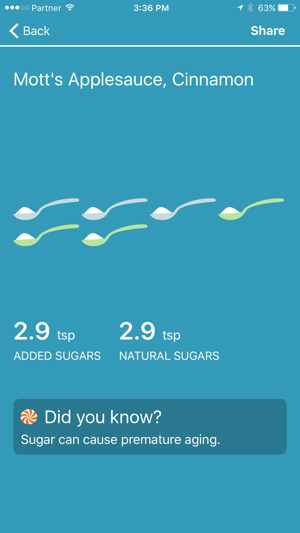 This app is awesome because it's the only one that differentiates between added and natural sugars. It would be nice to have the feature of adding the sugar count to a log for the day after scanning something. I'm not interested in using one of the huge calorie counter apps, because I only want to track added sugar. 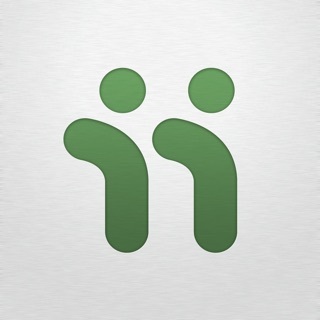 This app would be helpful for that. I love the facts that come up at the bottom, I wish I could see a list of them together. Overall, awesome! The simplicity of this tool makes it undeniably effective in learning about hidden sugars and making educated choices for a pre-diabetic like myself. I wish it allowed me to log the results of a scan to a daily list where it tallied total for the day. Nothing fancy just a list that I could look over time for my choice patterns. 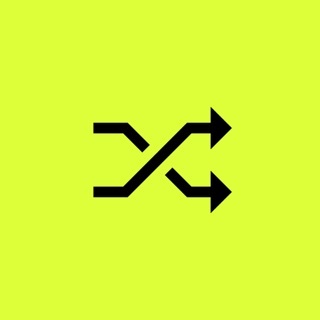 I love this app, it is so useful, simple, and fast. Just scan the barcode and get the info. I do have one question, the sugar info displayed, is that per serving or in the whole product? Thanks!